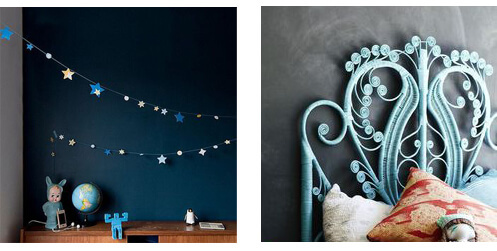 Decorating the kids room can be either feel very inspiring or totally daunting. 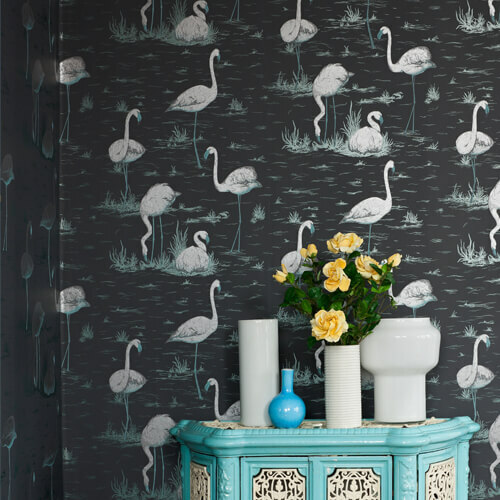 With so many creative ideas buzzing around the internet, in our magazines and the most incredible wallpapers and fabric designs available - it can be difficult to make a start or to know which design or how far to go. 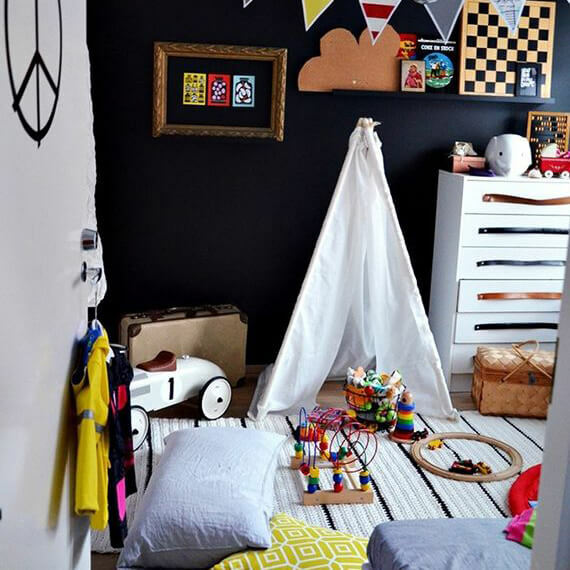 As you already know, we love a dark colour scheme, but many of our customers ask us for advice on how to work their own dark schemes into their kids rooms. Our answer: be smart. We are always dreaming of new decor and constantly spot items that we love, so the secret really is to stick with your 'style' and maintain a level of continuity. You can be as creative as you like with fabric and soft furnishings; over time these can be easily changed or updated to suit a new scheme. 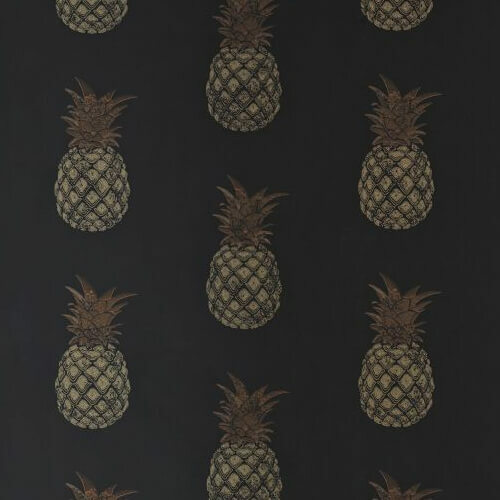 There are amazing wallpapers available that can totally change and transform a whole room - if you want a dramatic look then this could definitely work for you. Finding unusual and eclectic homeware was exactly why we created Rockett St George, so when you spot something unique - snap it up. It creates fun, interest and excitement in a room. 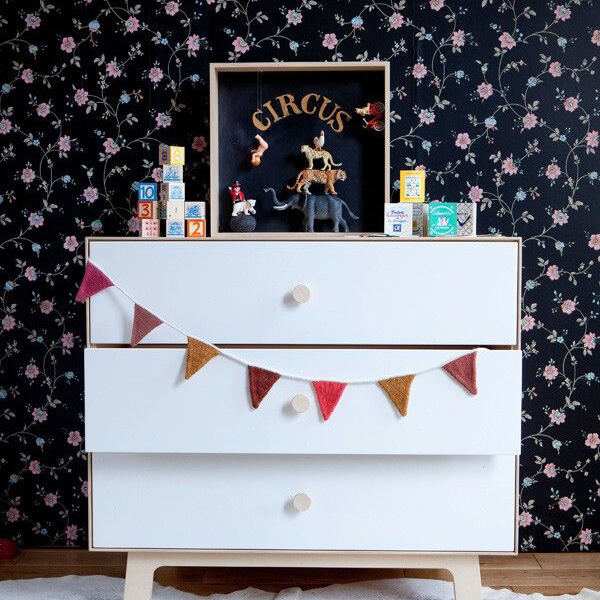 We love all the little treasures that kids like to keep and display, curating them into a collection is a skill in itself, but doing so creates such a lovely interior. 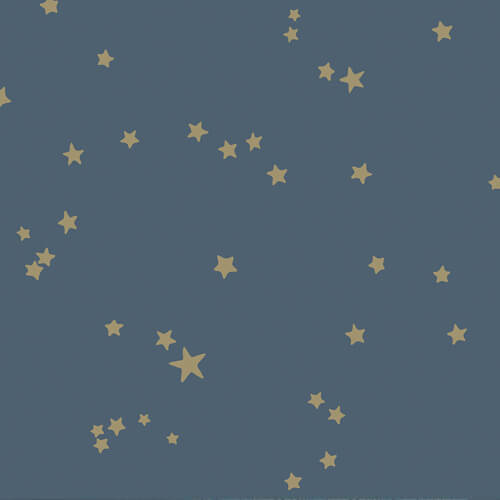 Have fun with your furniture too - we're a huge fan of making a teepee out of beautiful fabrics and pretty light chains, but if space isn't on your side, a creative bed head entwined with twinkling fairy lights will create the same magical feel. 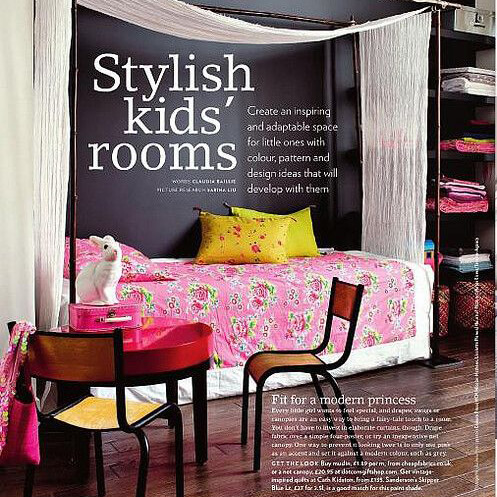 Head over to our Pinterest board 'Kids Decor' for more decorating inspiration, with a Rockett St George twist...!